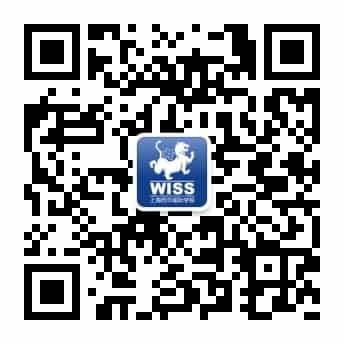 Western International School of Shanghai (WISS) is the only school in mainland China, offering the IB Career-related Programme (IBCP) as part of the full continuum of IB programmes. During the 2017-2018 school year WISS began developing IBCP in an effort to give students more options, creating a flexible and balanced curriculum. Students at WISS have a choice to take the IB Diploma Programme (IBDP) or IBCP. “Students who choose IBCP are the students who have a clear vision of their future career field and are passionate about that field of study. IBCP includes the academic rigor of DP courses with the real-world application of their career-focused learning,” says Stewart Paterson, IBCP coordinator at WISS. Mr. Paterson is from Scotland and has been at WISS for 1.5 years, recently dedicating his time to further developing IBCP. IBCP is still a very new program and currently has only 8 students enrolled. In Grade 11, IBCP has four students in Grade 11; one in Sports, one in Art and Design, and two in Production Arts and four students in Grade 12, all specializing in Production Arts. “IBCP is career-focused learning, personalized and tailored education for students who know the career field they want to be involved in. This helps students because the main core structure is slightly different than IBDP,” said Paterson. IBDP students will do 6 DP courses whereas CP students will do 2-4 DP courses, along with a career-related study. We offer three different pathways of career-related study; Sports, Production Arts (theatre technology) and Art & Design. 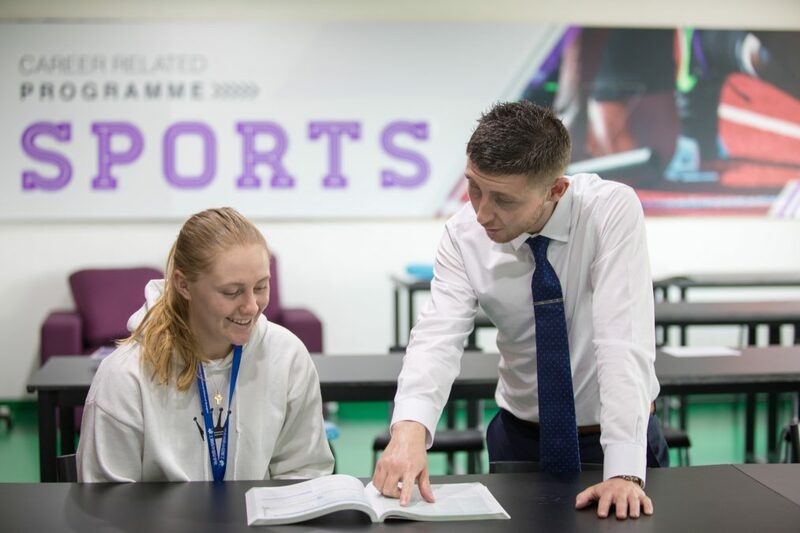 The Sports and Production Arts pathways are delivered through Pearsons BTEC National Level 3 Qualifications and Art & Design is offered through the Savannah College of Art and Design (SCAD). Although IBCP is in its second year, there are already ample opportunities given to the students who participate. WISS has an agreement with FirstPoint USA, a scholarship agency that works with over 2,500 US universities and colleges. FirstPoint will come to WISS to run talent scouting events primarily focused on 20+ different sports. This partnership was created with IBCP sports students in mind. One Grade 12 student each year will be granted The WISS FirstPoint Scholarship, which gives them all of FirstPoint services, $7,500 worth of services for free. “This is a fantastic opportunity for student athletes in Shanghai to get world-class support services and scholarship support for the best universities in America,” said Paterson. WISS’s IBCP has another big partnership that can greatly benefit its students. WISS has an official IB partnership with SCAD. WISS students have the opportunity to do 5 university-level courses through eLearning during Grades 11 and 12. 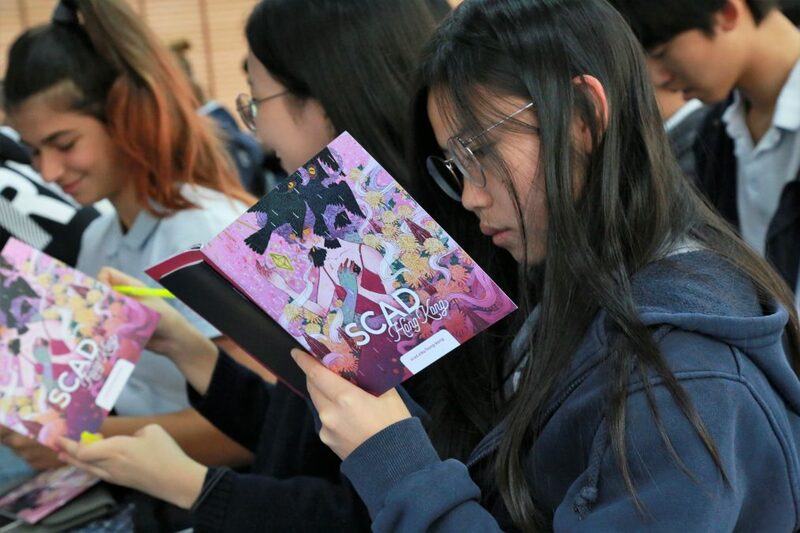 They also have the opportunity to go to any SCAD campus (Savannah, USA; Atlanta, USA; Hong Kong and Lacoste, France) to study during the summer. 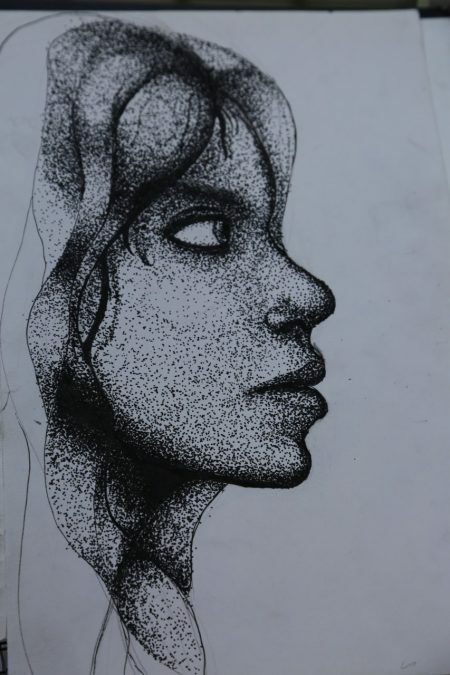 There are only 15 students in the SCAD IBCP worldwide, including a Grade 11 WISS student. Through the partnership with SCAD, rising Grade 12 students at WISS will be eligible for 2 scholarships for the SCAD Rising Star program. This 5-week program is offered during the summer at one of 3 SCAD campuses (Savannah, Atlanta, Hong Kong) or via eLearning. The scholarship covers tuition, accommodation, food and drink. Parents only have to cover the flights. Each scholarship is worth $6,000. 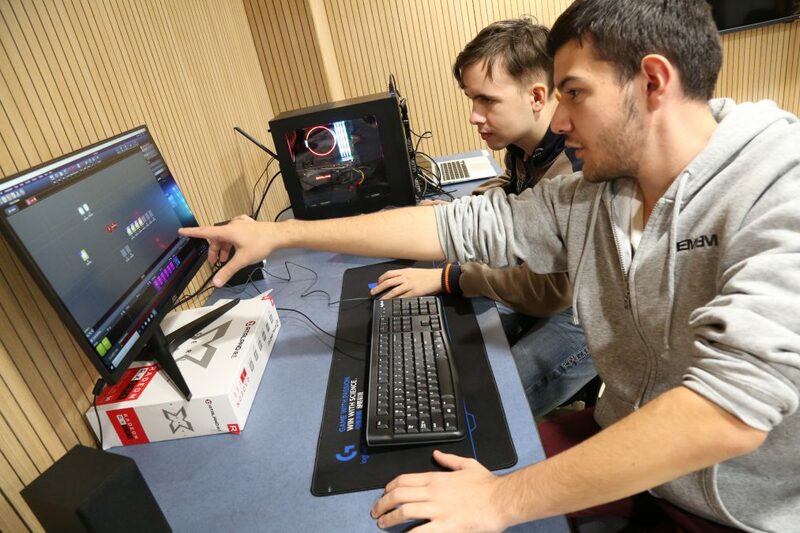 Students can take a wide range of courses in everything from game design to cinematography. 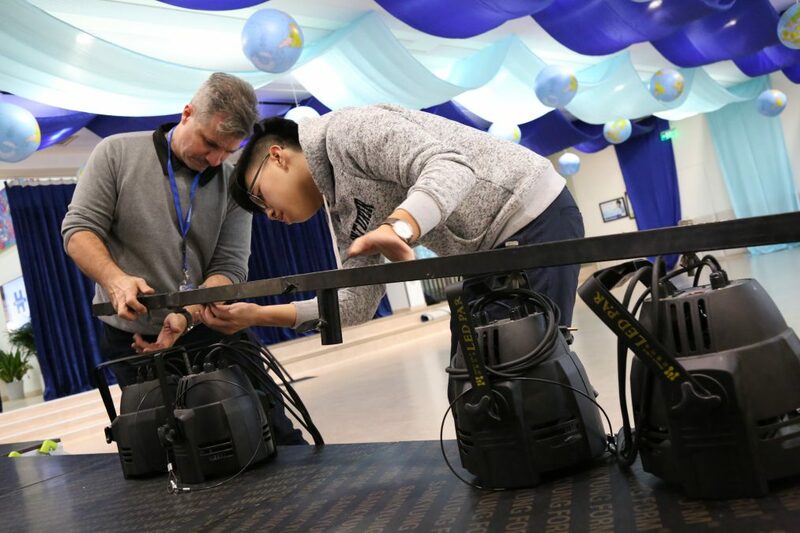 Our Production Arts students are taught by Joseph Mercurio, who has taught and designed undergraduate study in Western Australian Academy of Performing Arts (WAAPA) at Edith Cowan University and Victorian College of the Arts (VCA) at the University of Melbourne. He has built a fantastic learning experience for IBCP students here at WISS using a 1:25 scale-model theatre. The scale-model is in the IBCP Production Arts studio and includes a scaled downed version of theatrical equipment including lighting, audio and visual. The program works on an industry simulation model where students engage in practical application of technical theatre skills on various projects throughout the WISS campus. WISS offers 3 internships through IBCP; Stoke Academy, Rainbow Fish, and through WISS theatre. These internships allow students to apply theoretical learning from the classroom into real-world application. These are opportunities that will not only give our students experience, but set them apart during the college application process. Stoke Academy FC Academy is an elite football academy at WISS offering training to players across Shanghai. WISS IBCP students can intern in the academy and learn behind-the-scenes about what goes into running a sports business. They also develop their coaching skills through hands-on coaching alongside the professional coaches from Stoke City. Rainbow Fish is a physical rehabilitation clinic operating in Delta Health. This new partnership will allow WISS students to work alongside sports medical professionals in the sports rehabilitation field. 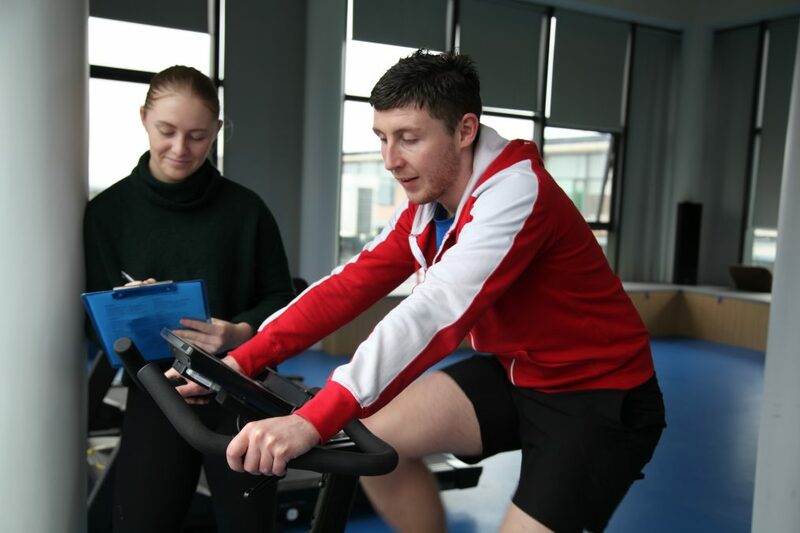 Students will work alongside and learn from physiotherapists, sports psychologists, nutritionists, and other medical professionals. All IBCP Production Arts students will be involved in the production of the multiple WISS theatrical shows throughout the year. They do everything from light design, set design, set maintenance, and sound design. They gain experience as a crew member, control operator and designer. IBCP is a new and very exciting program at WISS. There are still multiple opportunities being developed to soon-offer that are exclusive to WISS students and will be announced soon. For students interested in finding out more about WISS exclusive IBCP pathways, our IBCP coordinator Mr. Stewart Paterson would be happy to set up a meeting and speak with you further, spaterson@wiss.cn. We are currently accepting students to join for the next academic year.